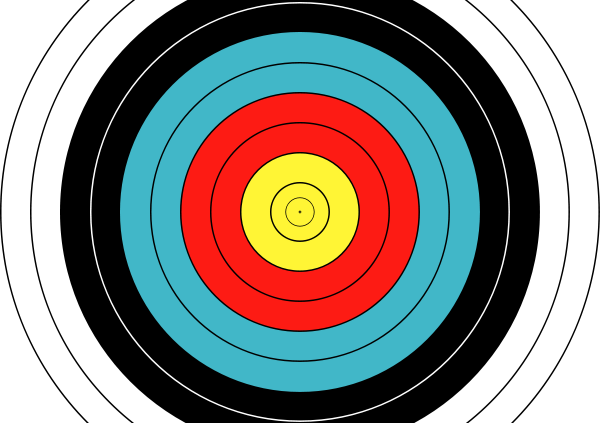 How can you insure that you will reach your target audience? The easiest answer to this question is trust your resources. When your directive is to reach into a specific minority community it is important to make sure you use the right resource, one that will allow you direct access into that community. For example, when reaching into the Veteran Community choose an vehicle that’s already established and respected among veterans, rather than blanket advertising across the general population in the hopes of hitting some key individuals. Would using the “big boards” like Monster or Career Builder help you to achieve these goals? Or do they only provide widespread reach with little ROI and minimal actual insight into your targeted minority groups? In order for you to boast with confidence that you and your company stand for and practice Equal Opportunity Employment, you must be able to evaluate your current needs and your current standing within the specifically targeted minority community. All this while being prepared to compile accurate placement and tracking information for reporting purposes. 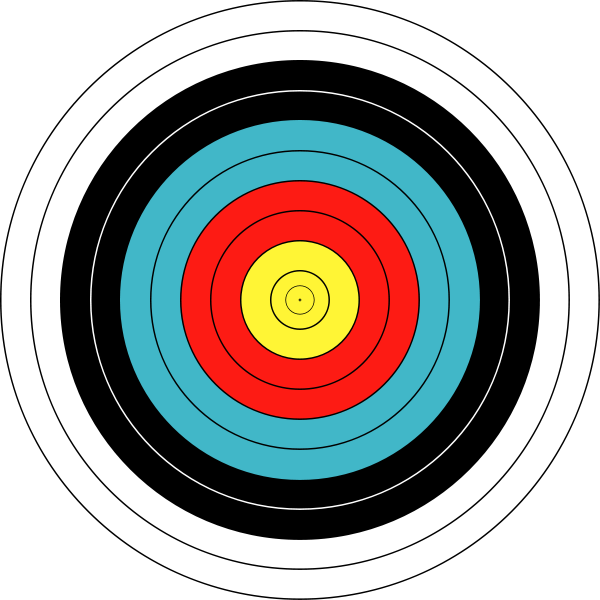 This doesn’t mean just your targeted talent pool communities. It means local communities count too, so don’t overlook the demographics in your company’s own geographic location. Even if those local talent pools don’t always parallel your internal or external personnel and/or compliance needs, those communities count in the eyes of an auditor. The latest rules, and those still looming on the horizon, from the Department of Labor, EEOC, and OFCCP are taking notice of your community outreach efforts. This means that you and your company’s involvement in local and targeted minority communities are becoming an accepted way of fulfilling your GFE (Good Faith Efforts) with an eye toward compliance. There are long-term and short-term solutions. Should include, posting job openings within specifically targeted minority community resources. There are many vehicles/resources available that cater to either of these solutions. The most optimum method would be finding a resource that offers both. To get the most ROI out of your community outreach, increase your GFE, and fulfill that portion of your compliance needs you need to create your own list of trusted resources that can act as vehicles into communities. For more information on this and other current recruitment and compliance solutions visit EqualityMagazines.com. Equality Magazines.com and its family of Diversity Recruitment Vehicles have been at the forefront of minority recruitment, outreach and compliance. Since 1997 they have been advocates of promoting diversity in America’s workforce; bringing the vast and talented pools of African-American, Hispanic, Veteran, and Female workers to the companies that want them. How the Government Shutdown Affects You The OFCCP is back in business and looking for work!